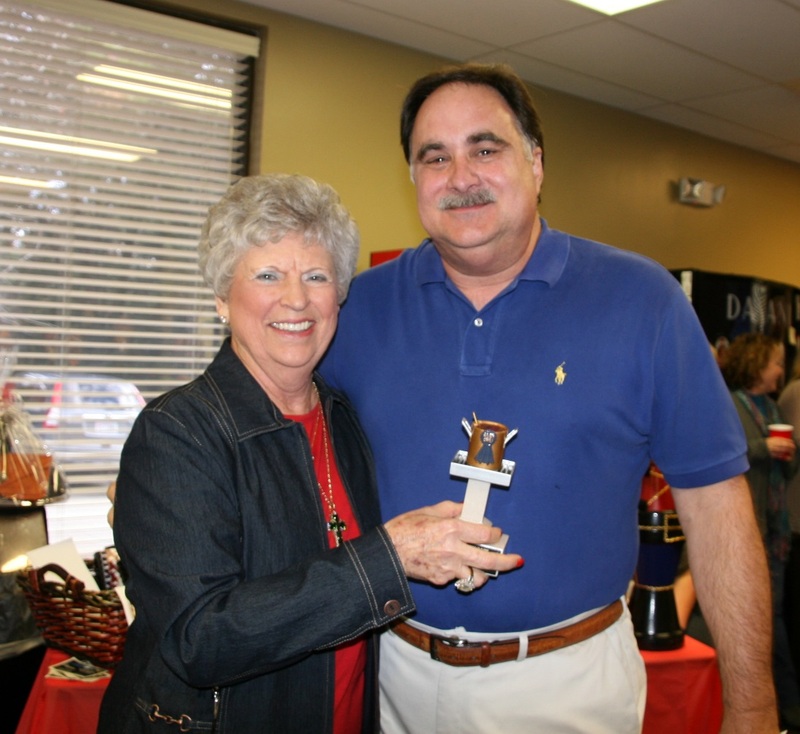 Pilot’s 8th Annual Chili Cook-Off took place Friday, December 5 and was a huge success! A total of $6,603 was raised through a wreath auction, lunch tickets sales and gift basket raffle tickets. Participants brought in a total of 16 pots of chili, a dozen delicious desserts, gorgeous wreaths and 14 gift baskets. All proceeds go to local charities. Thank you to everyone for the outstanding participation and overwhelming generosity! 3rd – Kay Peace, Exec. Asst.